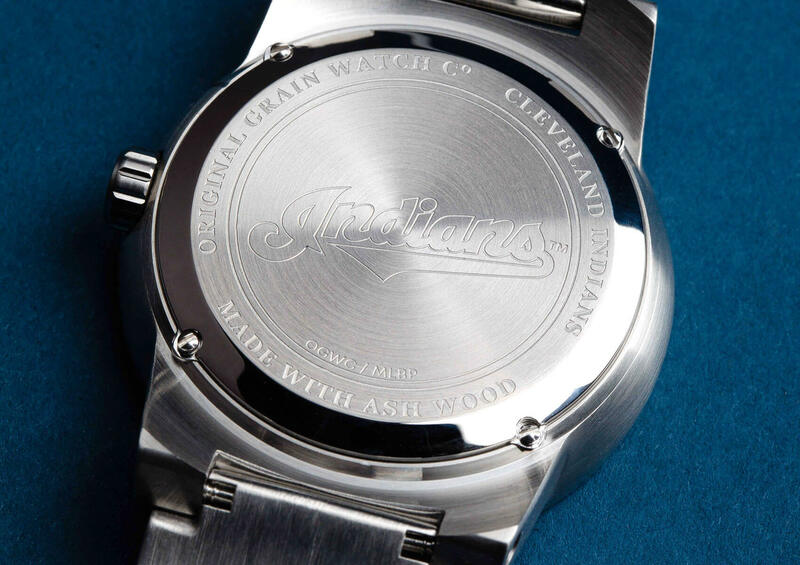 In creating an heirloom timepiece, there was no choice but to use premium materials and mechanics. Each watch is powered by Japanese Miyota Quartz, while the Mineral Crystal Glass and Brushed Steel ensure elegant durability. A once-in-a-lifetime chance to own a sacred slice of baseball history. It’s an heirloom, perfect for passing down to the next generation of baseball fans in your family. Fraxinus Americana - or white ash – is native to the Eastern US and found as far north as Minnesota and as far south as Texas. 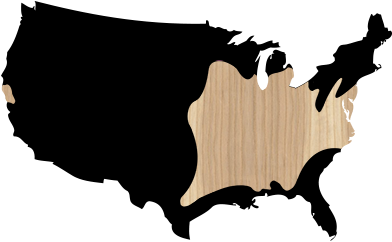 Extremely popular and versatile, white ash is also known for the long ball, as it’s one of the primary woods used to make baseball bats. Wooden bats are not reclaimed from Major League Baseball™ games. 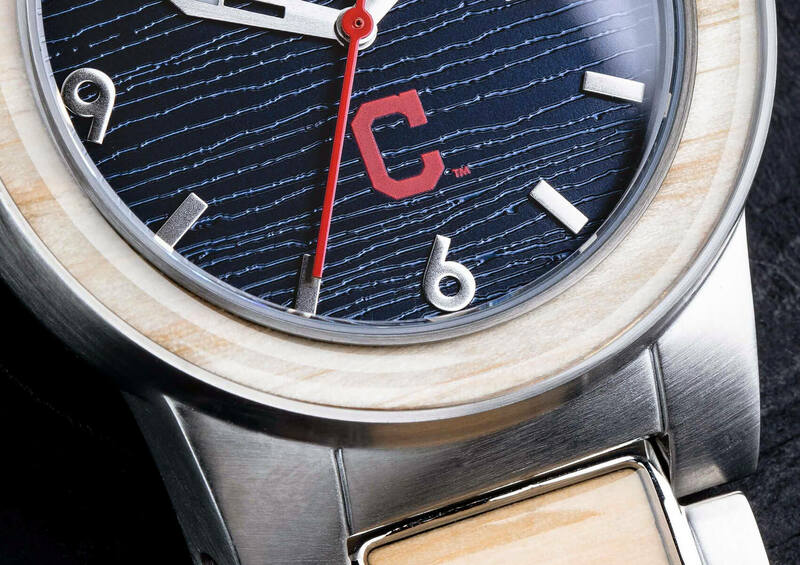 All watches in this collection are made from reclaimed ash wood baseball bats. The expected ship date of June 14th, 2019 is subject to change.